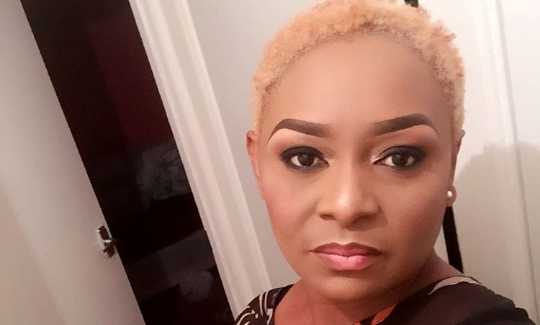 Nollywood actress, Victoria Inyama has revealed why she admire popular Nigerian cross dresser and self-acclaimed Snapchat queen, Idris Okuneye aka Bobrisky. Victoria made this known at the weekend during an interview with the Sun, where she revealed her feelings about Bobrisky. The actress said she sees him as a tough person and that everyone’s opinion about the Snapchat queen cannot be the same.